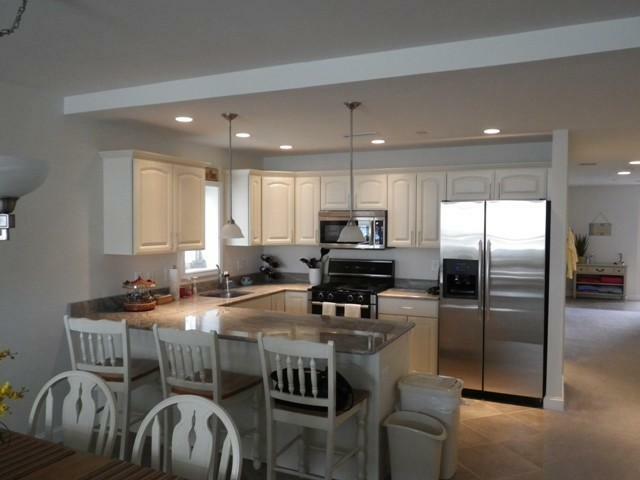 415 East Heather Road in Wildwood Crest is where you'll find one of the most luxurious summer vacation rentals offered. 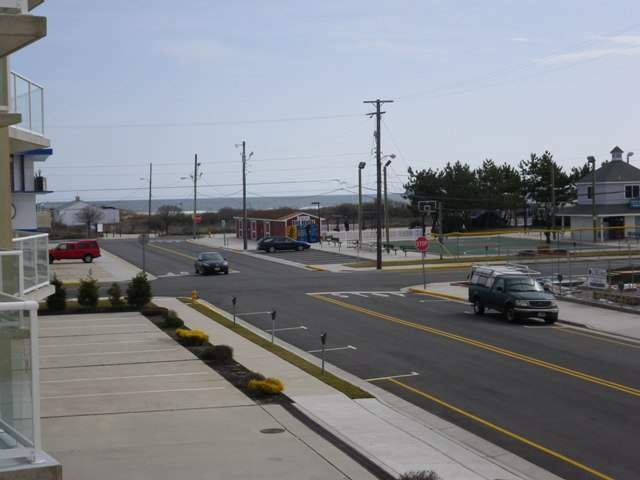 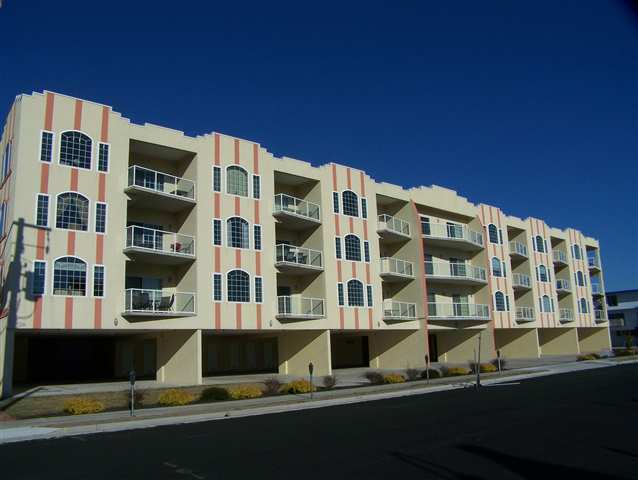 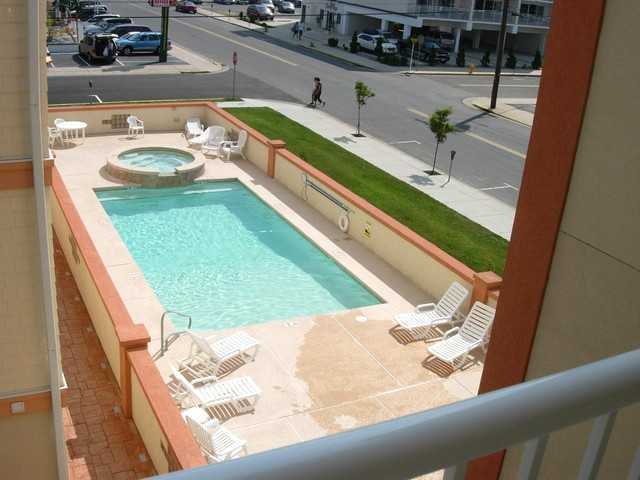 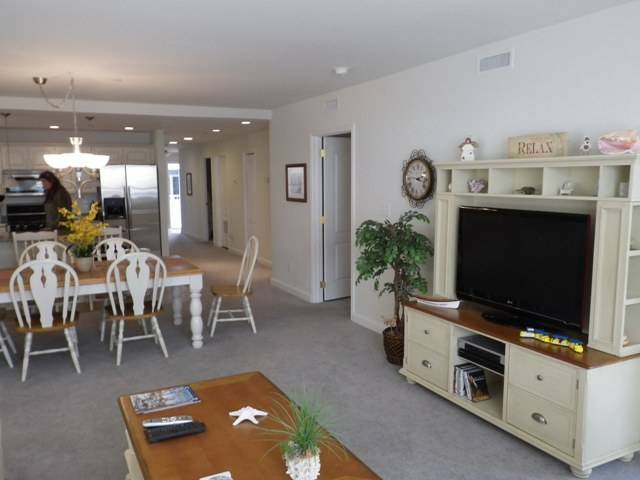 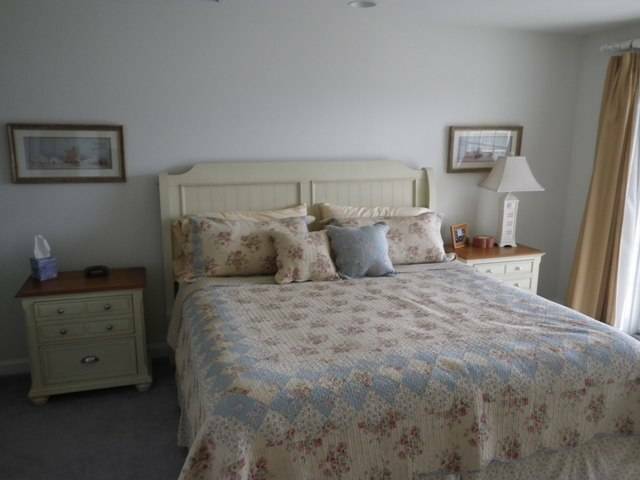 Unit 101 at the Carousel by the Sea is a 3 bedroom 2 bath beautifully appointed condominium located only steps to the award winning beaches of Wildwood Crest. 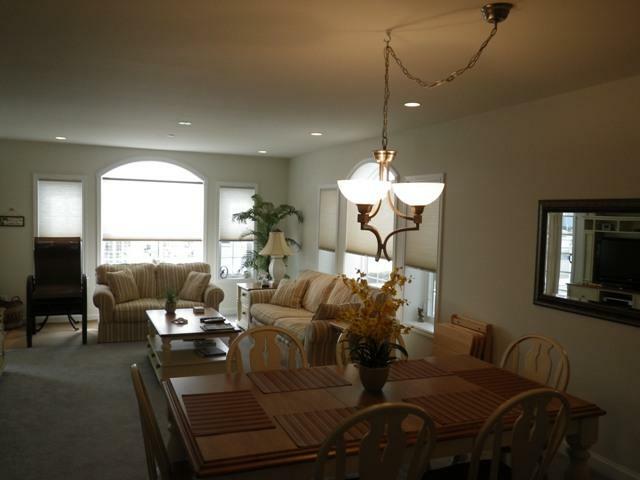 Tastefully decorated this home is truly paradise by the sea. 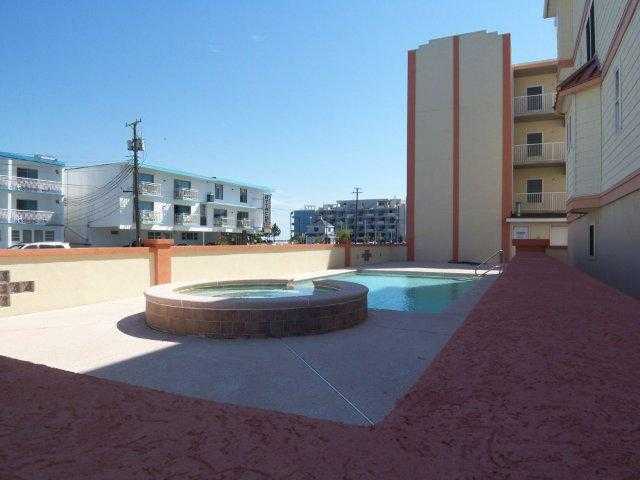 Outfitted with top-of-the-line appliances, comfortable furnishings and upscale finishes this end unit offers plenty of windows, a huge master suite, 2 guest bedrooms, private laundry, a covered private lanai for entertaining or just taking in the breezes, plus a huge pool area, outdoor shower and bathroom. 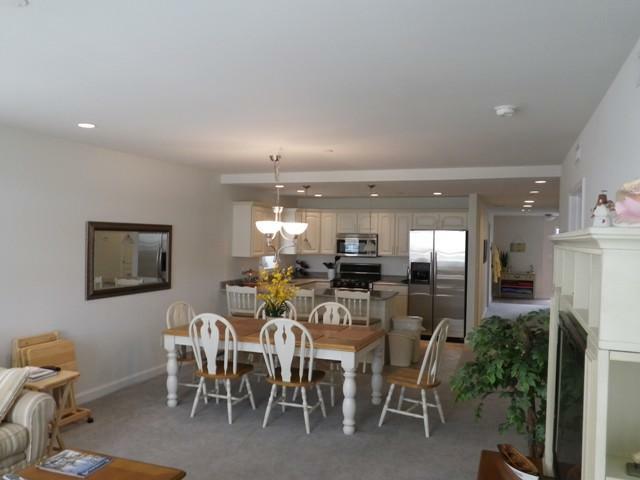 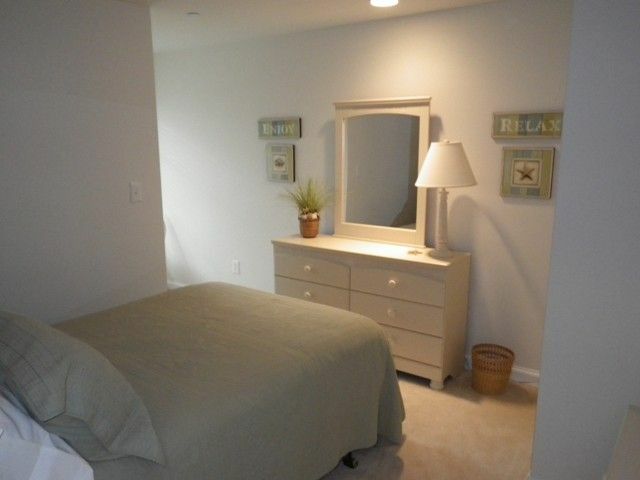 Make the choice to spoil yourself and your family this summer at the Carousel by the Sea in beautiful Wildwood Crest.